Harry is a retired Chief Torpedoman originally from MA now residing in Virginia Beach, VA. He has served over 20 years in both the submarine and surface Navy. After the Navy, Harry spent time in sales before he became a technical recruiter. He has been assisting service members of all ranks and ages to make the successful transition into Corporate America for over 24 years now. 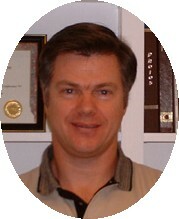 Harry works primarily from the Virginia Beach, VA office. Jessee is a retired Master Chief Petty Officer in the USN. His training and experience for 22 years in the Navy was in electronics, as a Fire Control Technician. He has been at New Careers since his retirement in July 1997 working in the technical and management recruiting field with degreed and non-degreed engineers. Jessee is from Cumberland Ohio and works out of the Virginia Beach, VA office. 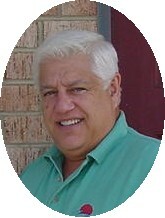 Stephen Tobias (retired E8/CTOCS) has been a recruiter for both the military and civilian sector for over 8 years. Steve's last tour in the Navy was running one of NRD Michigan's top rated large stations, Lansing, Mi. After recruiting for the Navy, Steve recruited for Large Defense contractors (General Dynamics/Pannesma), and large civilian companies (General Motors, Ford, Daimler Chrysler, Delco/Delphi, Visteon and more). 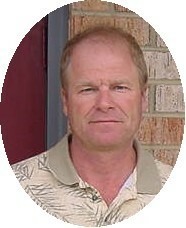 Steve is now working at New Careers in the Virginia Beach, VA office. 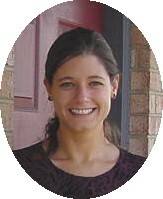 Elaine is from Corning, NY (Finger Lakes Region) and works out of the Virginia Beach, VA office. After graduating from college with a Bachelors Degree in Business Administration with a major in Marketing from SUNY Albany Regents College, Elaine started her career as sales director and manager in the hospitality industry. She has taken her past experience and education, and applied those assets to the technical recruiting industry, specializing with placing military personnel into civilian careers.